A very warm welcome to Reception/Yr1- Wren Class! We are looking forward to a busy and exciting year ahead; working with you and your child! We will regularly update the class page with photos, news updates, dates for diary and curriculum news. Keep checking back to see what we have been up to! Should you have any questions then please don't hesitate to come and speak to us or pop a note in your child's book bag. You are also able to contact us via Class Dojo. Happy New Year and welcome back to Spring Term. We have an exciting and busy half term ahead. 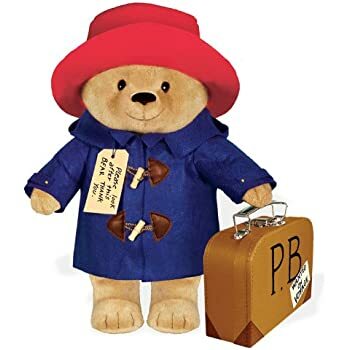 Our new topic this half term is, 'Around the World with Paddington Bear.' We were extremely excited at the arrival of Paddington Bear from deepest, darkest Peru. He has come to help us learn all about countries around the world! We have been helping Paddington to settle in to Wren class by building him a bed to sleep in, playing with him and reading him stories!